The study estimated that pollution contributed to 3.2 million new diabetes cases globally in 2016 — or around 14 percent of all new diabetes cases globally that year. “This is important because many industry lobbying groups argue that current levels are too stringent and should be relaxed. Evidence shows that current levels are still not sufficiently safe and need to be tightened,” he added. Researchers working with scientists at the Veterans Affairs’ Clinical Epidemiology Center, examined data from 1.7 million US veterans who did not have histories of diabetes and were followed for a median of 8.5 years. 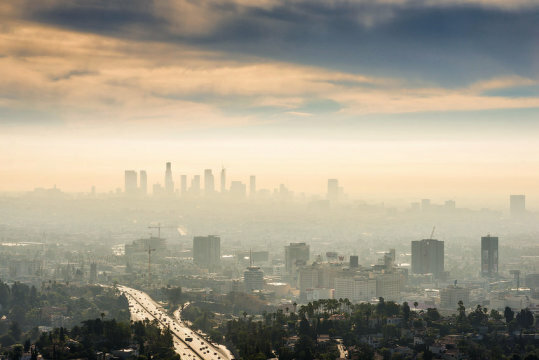 The scientists found the risk of developing diabetes “exhibited a strong link to air pollution”. Diabetes affects more than 420 million people globally and is one of the world´s fastest growing diseases.